With anticipation going high for another giant robot movie, Hollywood has struck a unique partnership with China, which has risen to become the world second largest film market. Transformers: Age of Extinction, the fourth film in the mega-blockbuster Transformers franchise, has collaborated with Zhouheiya, a growing Chinese fast-food chain popular for their spicy duck necks: Transformers will include Chinese elements while Zhouheiya will promote the film in their stores, among other advertising tactics. The partnership between Transformers 4 and Zhouheiya is being handled by Reach Glory Communication, which was responsible for the brand placement of Chinese TV-set maker TCL in another very popular film franchise, Iron Man 3. 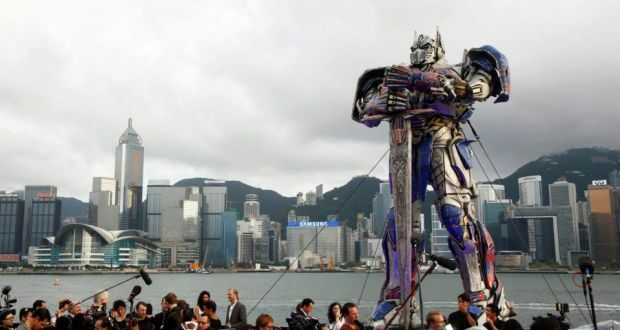 Paramount Pictures, Transformers 4’s production company, says the inclusion of Chinese elements in the movie is a strategic move in view of China’s growing audience. Some fight scenes were shot in Wulong, Chongqing. Like in Zhouheiya’s branches in mainland China, the branch in Singapore, located inside the Pak Chong Industrial Building at Playfair Road, will probably feature Transformers decoration come the movie’s release date (June 26). Li Bingbing (The Forbidden Kingdom, Snow Flower and the Secret Fan) will play a prominent role in the film, along with Mark Wahlberg and four rising Chinese actors. Another Chinese actress, Fan Bingbing, also starred prominently as the character Blink in the recent X-Men: Days of Future Past, which itself also had important scenes that took place in China. Transformers 4 isn’t the first to put Chinese brand placement in their film: another superhero film, The Amazing Spider-Man 2, also placed China’s Jiannanchun liquor as one of the brands that flashed in the scenes it shot in Time Square. 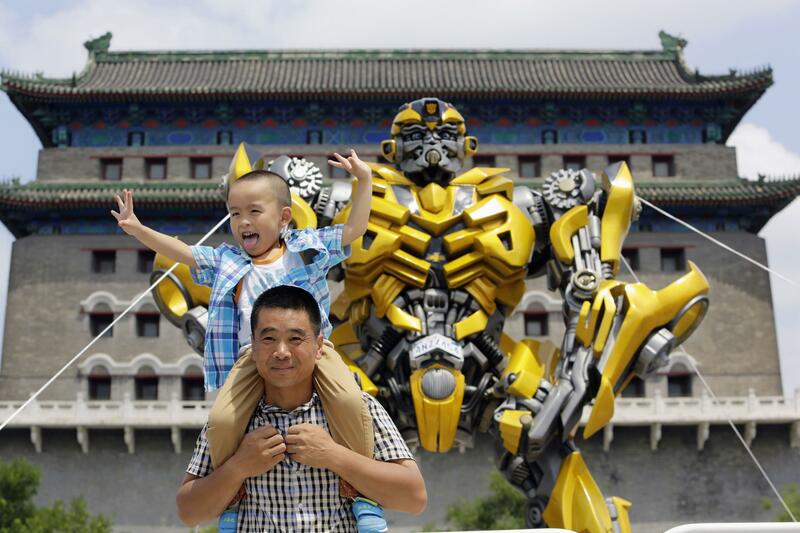 In China, Transformers 4 will be distributed by the China Movie Channel, which is affiliated with the state-run China Film Group. While the country has maintained a tight grasp on locally produced films, its openness to foreign film production companies, particularly from Hollywood, might serve as a bridge to further cooperation between companies from both China and the United States. 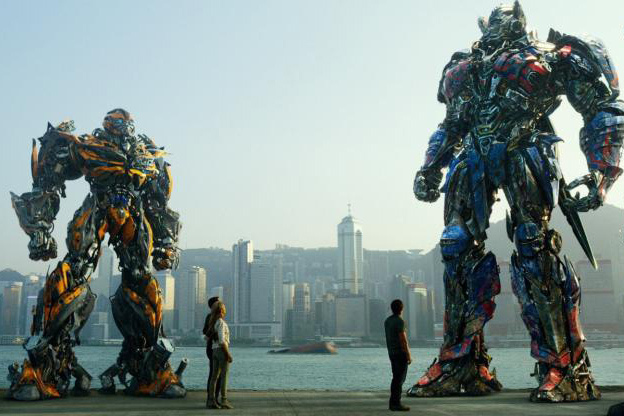 Apart from its partnership with Zhouheiya, Transformers 4 has made other Chinese connections. Most notably, it has been selected as the closing film in the upcoming Shanghai International Film Festival, which will feature both Chinese and International cinematic works.